Consumers expect their hard-earned money to stretch farther than ever before. 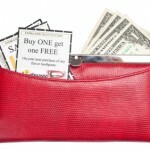 LEAN GREEN FAMILY: Keeping up with the Joneses'…Coupons? 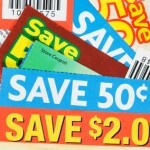 It used to be that shoppers who used coupons were those who were struggling to make ends meet. No more.